Forty-five years ago this week, a single memo written by Lewis Powell kicked off the corporate takeover of the US government and inspired a generation of think tanks, lobbyists, and dirty money. The conservative corporate lawyer, who would later be appointed to the US Supreme Court by Republican President Richard Nixon, wrote a memo to the US Chamber of Commerce’s Eugene Sydnor, putting forth a plan to tackle the environmental and civil rights movements which were pushing for more health and safety regulations. Powell was addressing concerns held by conservatives surrounding the New Deal and the Great Society, which included Social Security, the Labor Relations Act, Medicare, Medicaid, and anti-discrimination laws. Describing them as being the most articulate, the most vocal, and the most prolific in their writing and speaking, Powell said, “Strength lies in organization, in careful long-range planning and implementation, in consistency of action over an indefinite period of years, in the scale of financing available only through joint effort, and in the political power available only through united action and national organizations." The memo called for business to play “a broader and more vigorous role in the political arena” through campaign financing and advertising. He called for monitoring of media content, the challenging of media outlets critical to their views and making complaints against said outlets. 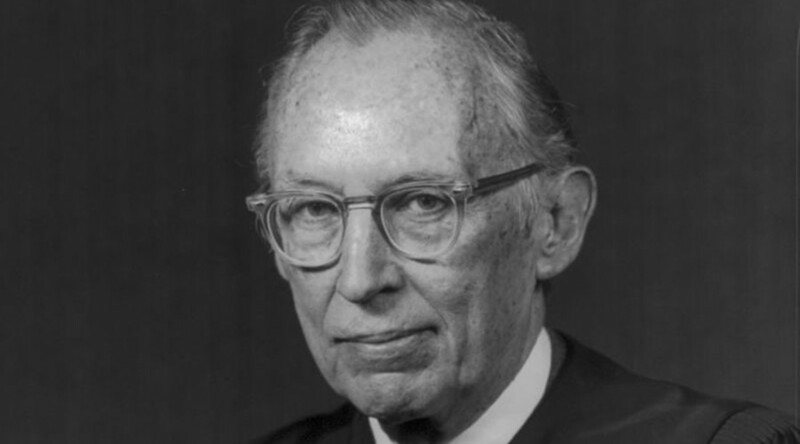 Two months later, he would be appointed to the top court in the country by President Nixon. Influenced by his memo, corporate activists and the Chamber began to build institutions to change public opinions. They set up think tanks and created media platforms to influence opinion and subsequently shape policy. The Heritage Foundation, Cato Institute, the Manhattan Institute, and many more were the result of the Powell Memo. The Koch brothers and other wealthy businessmen began to pour money into conservative media and politics, while the neo-liberals took a page from their playbook and started to influence the Democratic party, particularly during Bill Clinton’s presidency in the 1990s.